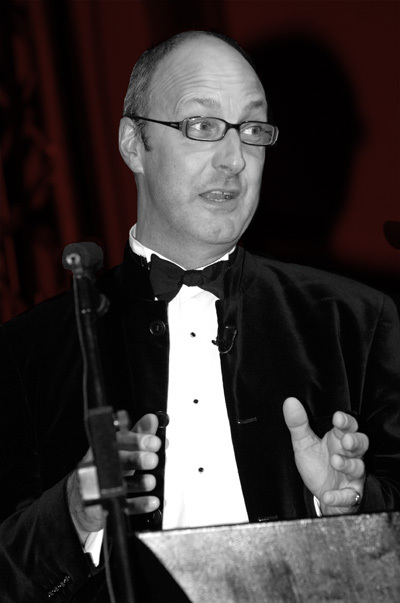 Simon Fanshawe OBE is a multi-talented broadcaster, presenter, speaker, consultant and non-executive director. He is an accomplished after dinner speaker and is frequently asked to speak at conferences. 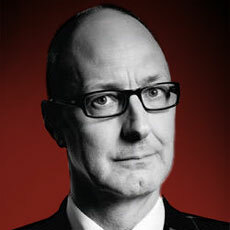 He also chairs panels and conferences, and presents at award ceremonies and corporate events. 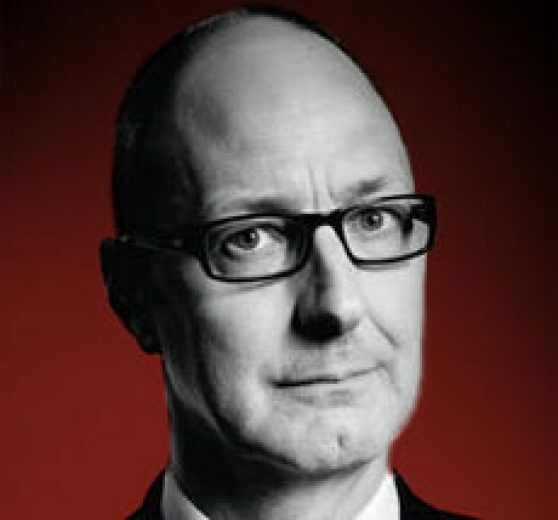 Simon is a regular contributor to TV and radio as a paper reviewer and pundit. He is also well known for his engaging speaking, mainly on new approaches to diversity, equalities, governance, higher education, leadership and politics more widely. Simon always researches well for his speeches and presentations in order to be absolutely relevant for the audience in hand. 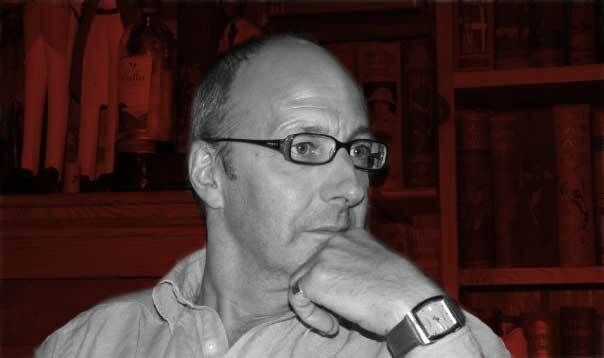 Simon has also co-founded a ground-breaking consultancy, working with organisations on equality and diversity. He was a co-founder of the lesbian and gay equality lobby group Stonewall and is a co-founder of The Kaleidoscope Trust; the only British charity working exclusively on gay human rights worldwide. Between 2007 – 2013 he was chairman of the University of Sussex governing Council and he was awarded the OBE in the New Years Honours list 2013 for services to higher education.